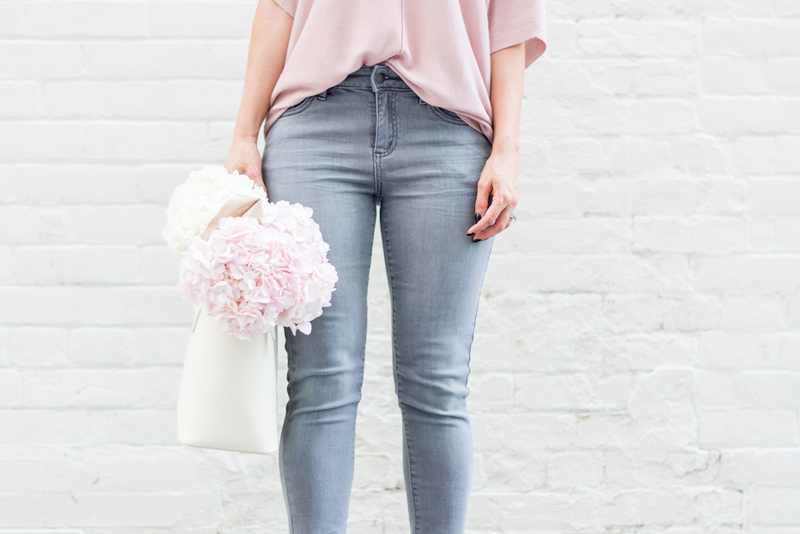 OOTD - Grey and Pink with Joe Fresh | La Petite Noob | A Toronto-Based Fashion and Lifestyle Blog. Love pink and grey together. Looking fab in casual wear! Absolutely love blush and grey together. Gorgeous! Pink and grey look SO perfect together!! I had my eye on that sweater yesterday when I got distracted by all of the new arrivals while shopping for granola ingredients at Loblaws. The jeans look great, too. I've never tried them before! 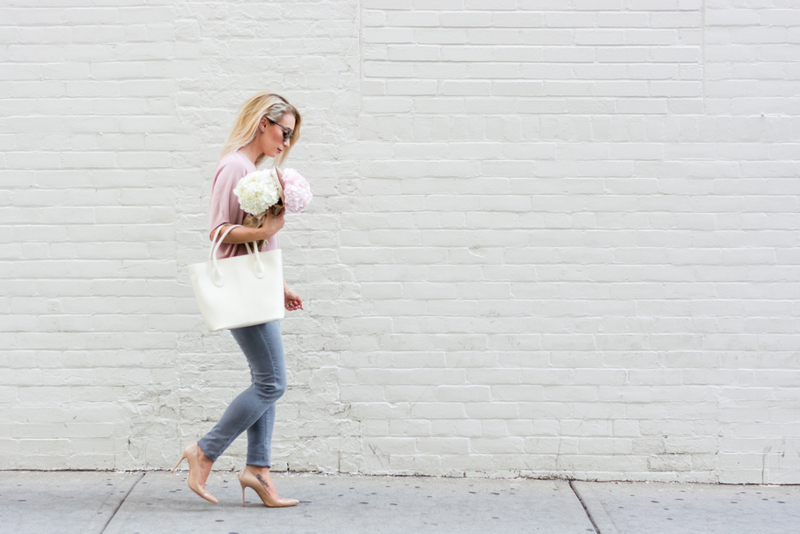 There's something about the combination of pink and grey that is always timeless and chic! Joe Fresh really does have some fantastic pieces and they're always beautifully versatile too! Amazing body and cool photos!